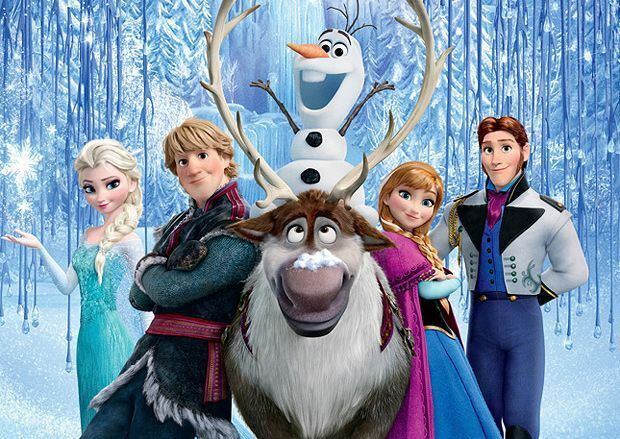 Disney has announced a sequel to 2013's Frozen, the much-loved and staggeringly successful animated movie that's launched countless belted-out renditions of 'Let It Go' and earned its studio nearly $1.3bn. Disney & Pixar's Chief Creative Officer John Lasseter broke the news at Disney's annual shareholders meeting. Frozen 2 will reunite the original film's producer Peter Del Vecho with its directors Chris Buck and Jennifer Lee, who, according to Lasseter, 'have come up with a great idea' for a sequel. The crucial breakthrough came when songwriters Robert Lopez and Kristen Anderson-Lopez tried to re-imagine Elsa without villainous qualities. This yielded 'Let It Go', the film's signature song, which in turn inspired a complete rewrite of the story. Disney can hardly hope that the same creative lightning will strike twice. Buck, Lee and Del Vecho must be relieved about the upcoming Star Wars 7 and Avengers: Age of Ultron, which mean that Disney isn't relying solely on Frozen to pay the bills, but they will still be under pressure to at least approach the extraordinary success of the first movie. It remains to be seen what Buck and Lee's great idea is, and it's too early for a release date to be set, but if you and your loved ones need a Frozen fix, the short film Frozen Fever has been added as a curtain-riser to Disney's upcoming Cinderella.